With BlacKkKlansman, Spike Lee effectively crafted himself a cultural moment, as the film not only nabbed some serious critical praise but prestigious awards recognition as well. Of course, the director didn't do it alone, though, and one those key assists came from Terence Blanchard, who helmed the 2018 film's Grammy-winning score. While Blanchard may not be a household name in popular music, the musician and composer has an extensive resume, scoring a long list of films since launching his career in the '80s as a jazz trumpeter. In addition to scoring projects such as Mo' Better Blues, Malcolm X and 25th Hour, Blanchard has released a long list of jazz-oriented studio albums, including on the prestigious Blue Note label. And these many years of experience come shining through on his BlacKkKlansman score. Made with Blanchard's current band E-Collective and a 96-piece orchestra, BlacKkKlansman is a sophisticated piece of work. Kicking off with the patriotic-like military drum piece "Gone With the Wind," the soundtrack morphs into an elegant and luxurious listen, making heavy use of that orchestra, especially its wind section. But it's not all highbrow orchestras for BlacKkKlansman. By the time you get to the first "Main Theme," Blanchard starts branching out, bringing in some scorching electric guitar work, soulful Hammond organ lines and even some very post-rock-appropriate drum work. There are even some bad-mother wah-wah guitar licks thrown in at times, matching the film's '70s setting perfectly. And really, it's when all these elements start colliding on a single track, such on "Here Comes Ron" and "Blut und Boden (Blood and Soil)," that BlacKkKlansman really takes off. That said, these big moments are a bit slim, with the score sounding at times perhaps a bit too subtle outside the film itself. Still, it's no surprise that Blanchard won his sixth Grammy for the soundtrack's "Blut und Boden (Blood and Soil)," which recently took home Best Instrumental Composition. 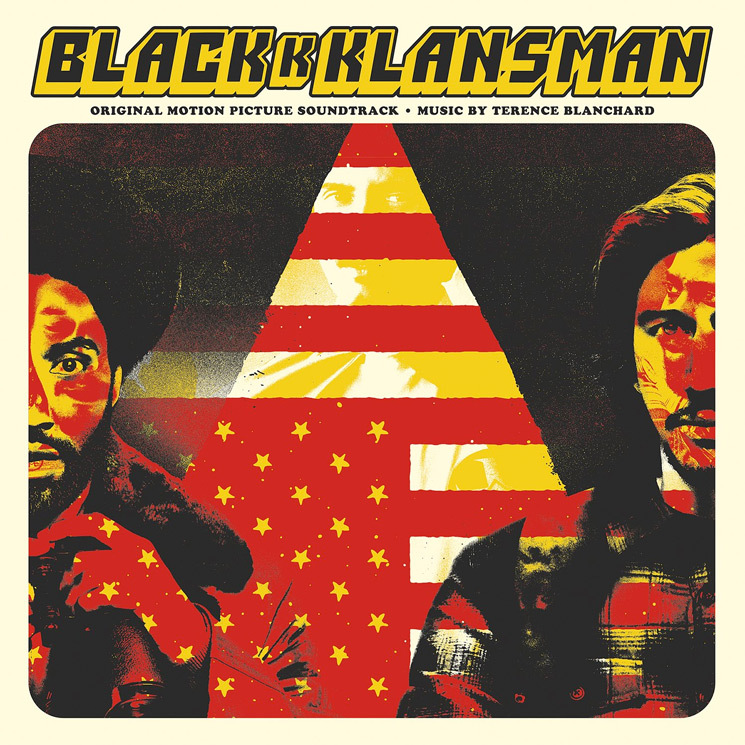 It's also no surprise that Waxwork has stepped up to press BlacKkKlansman to vinyl, marking the soundtrack's first and only physical release.